You are here: Home / News / Latest News / Comic Relief! The Olive School Hackney turned red today in celebration of Comic Relief. 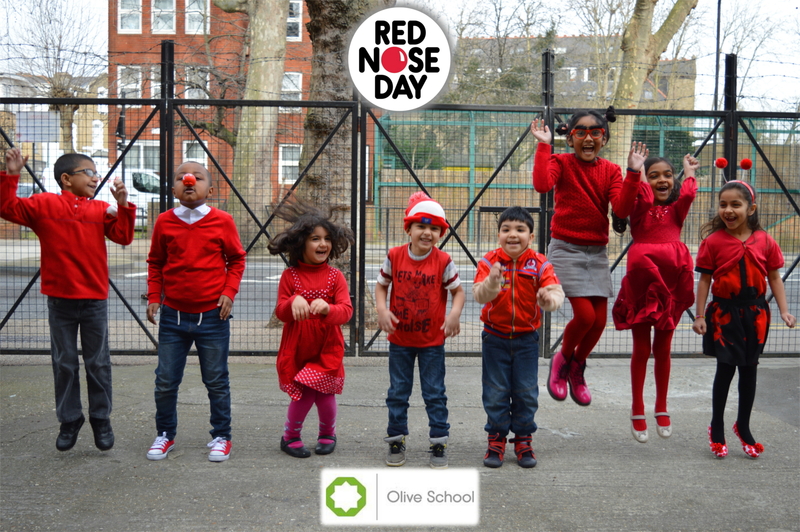 Children and staff dressed in a vast array of red clothes and accessories and raised awareness for a very worthwhile cause. Thanks must go to the children, staff and parents for their efforts and for their continued generosity. Thank you once again!